FEC has been involved in the entire lifecycle of many facilities from the initial design through years of maintenance, and continuing through the eventual replacement and upgrade. 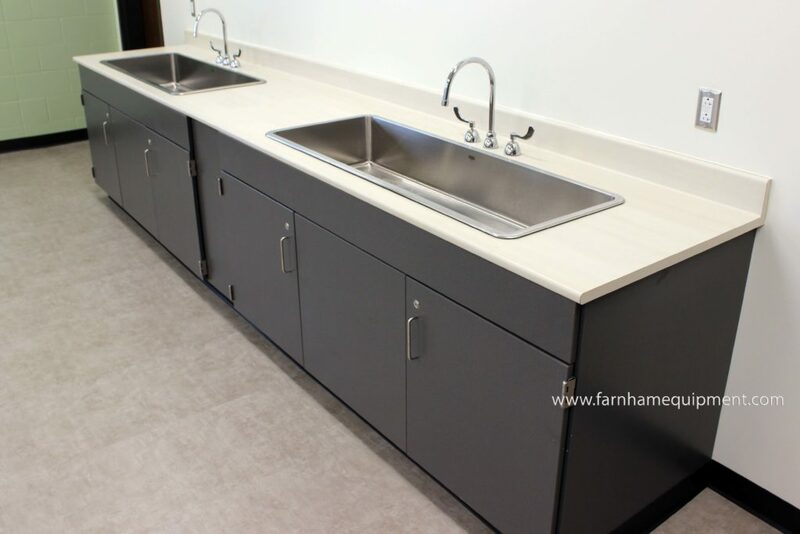 ICI Scientific features CampbellRhea Educational Wood Casework to complement their complete line of wood casework, fixtures, custom fume hoods, work surfaces, safety showers, work stations, overhead service centers and more. 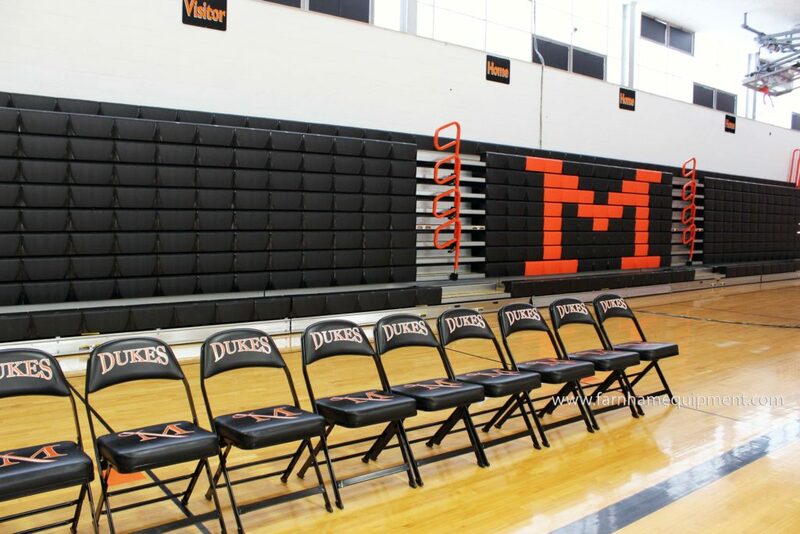 Hussey Seating Company sets the standard for spectator seating, offering the industry’s premier selection of seating options. Seats designed for style and comfort, engineered for safety and performance, and manufactured to be environmentally responsible. Quattro seating for your theater, lecture hall, school auditorium or performing arts venue charts the way to an extraordinary audience experience. A modular series of fixed auditorium seating options that can be tailored precisely to your venue needs. The Clarin by Hussey Seating brand specializes in portable folding chairs that are durable, stylish, and comfortable. Clarin by Hussey Seating folding chairs or a MAXAM1 portable bleacher gives your spectators the best in portable seating comfort. Outdoor Seating customized to fit your needs whether that is a complete turn-key solution including bleacher removal and site-work or design assistance, we have your solution. Inspections, Preventative Maintenance, Repair & Renovation for your Telescopic Seating, Outdoor Seating & Grandstands, and Athletic Equipment.